While Australia reluctantly eases into Autumn (have you seen the temperatures? 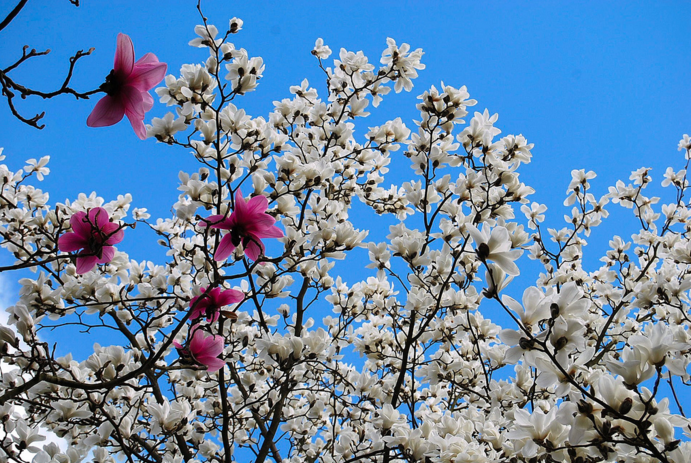 ), the northern hemisphere is entering Spring. 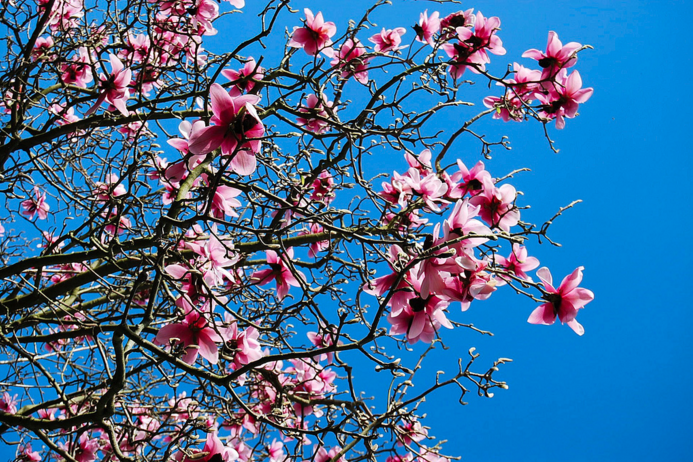 In the media, especially on social media, I keep seeing excitement of lambs lambing, daffodils blooming, and magnolias at Kew Gardens waking. 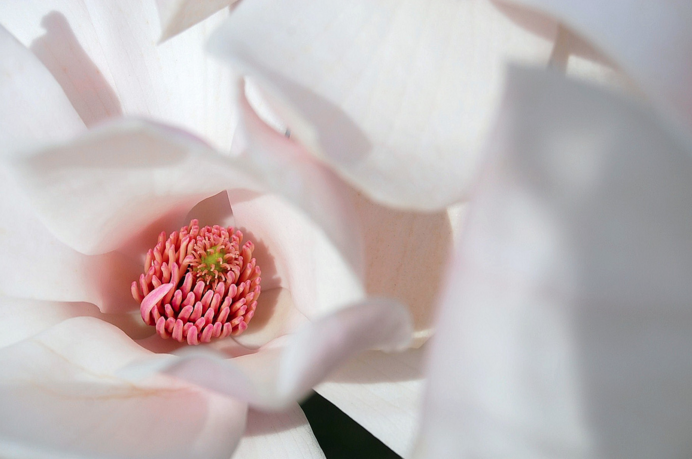 I have a huge soft-spot for Kew Gardens and its magnolias, as wandering under and around the trees heavy with blooms is one of my favourite memories of my time living in London. Here are a few of the photos I took there in 2009. 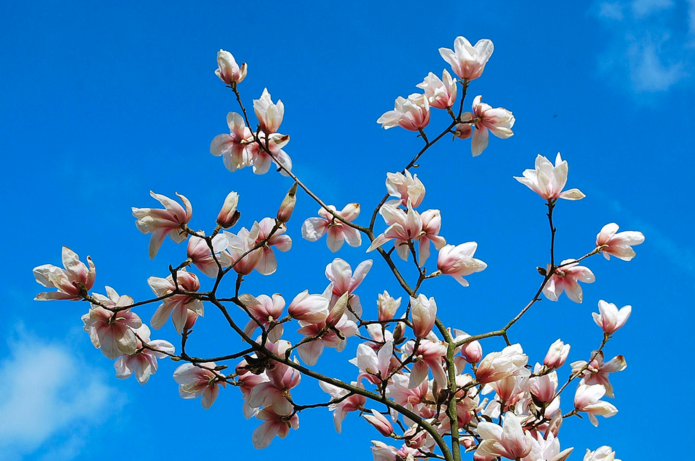 If you are reading this from London, do try to get along to Kew Gardens see the magnolias, as they are lovely. Your photos are just delightful Amy.